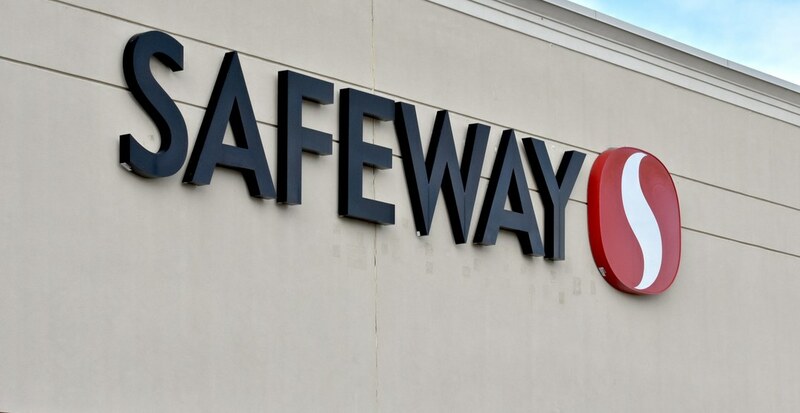 A complaint from a woman who says she was told sexualized “inappropriate dad jokes” while shopping at a Burnaby Safeway store has been dismissed by the BC Human Rights Tribunal. According to the December 11 tribunal ruling, Brianne Duke and a family member were shopping at the Safeway store in Burnaby’s Kensington Square in mid-October 2017. Shortly after the incident, Sobey’s — the company that operates Safeway — received a letter from a representative speaking on behalf of Duke. The letter states that the jokes were “inappropriate and unprofessional” and that Duke was requesting a $250 grocery gift card and public apology on Safeway Canada social media accounts as compensation from Sobey’s. Sobey’s identified the employee who admitted to telling the joke. He said that he was cleaning the spice aisle at the time and asked a number of customers and staff if he could tell them an inappropriate joke. If they agreed, he would recite the joke about the prostitute and cumin, the spice. The employee informed Sobey’s that this was the only joke of sexual nature he told and the others were just “dad” jokes. Sobey’s disciplined the employee and within less than two weeks of the incident, the company sent Duke an emailed apology and offered her the $250 gift card that she requested. A few days later, Duke emailed Sobey’s asking if the employee was still working at the Burnaby store because she no longer felt comfortable shopping at that location as long as he was employed there. Tribunal member Catherine McCreary determined that Duke’s complaint was not valid. “I am struck by the priority that Sobey’s gave to the complaint. It immediately investigated and found the facts alleged by Ms. Duke to have occurred,” McCreary stated in her decision. McCreary dismissed the complaint. “It is up to Sobey’s as an employer to ensure that it does not have is employees engage in discrimination and the labour relations steps it takes to do so are not under review here,” she said. “Furthermore, I am glad the employee owned up to his conduct, and the disciplinary action in which Sobey’s took against said employee, and I accepted their offer of compensation,” she said via email.